In this lovely Smartcar we installed the latest Pioneer touchscreen APPLE carplay system. 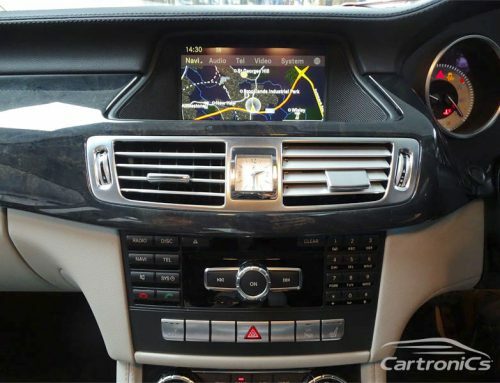 The latest Apple CarPlay works with the latest Apple iPhones to give you the best integration possible. We also upgraded the factory audio speakers to FOCAL to increase the sound quality. 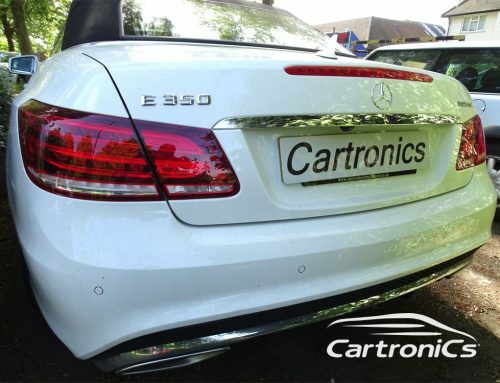 Cartronics offer the full range of FOCAL speakers to make any car into a far better audio enviorment.